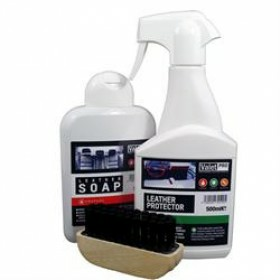 Designed to Clean and Protect your Leather surfaces. 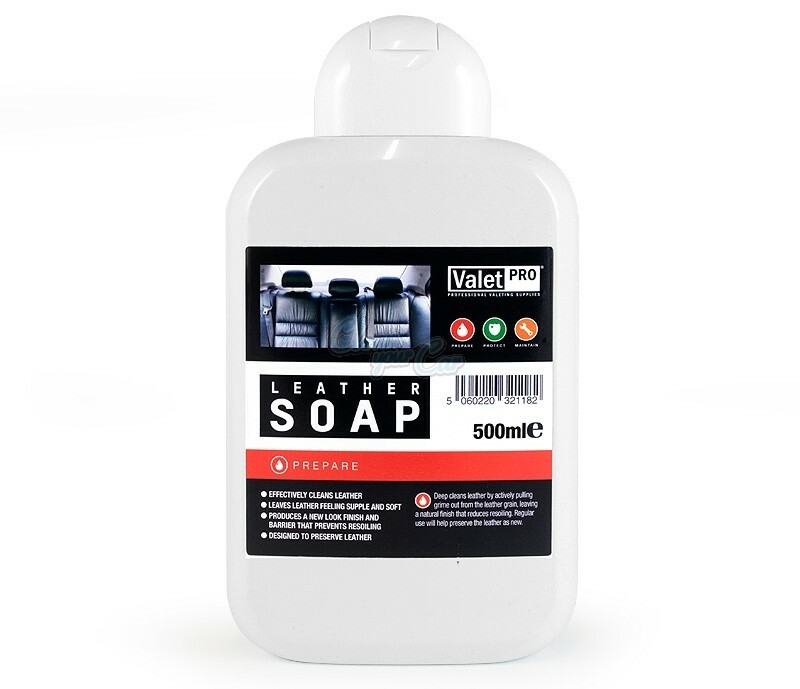 Deep Cleans leather by actively pulling grime out from the leather grain, leaving a natural finish that reduces resoiling. Regular use with help preserve the leather as new.